Food truck burn out? We’ve got a great alternative. 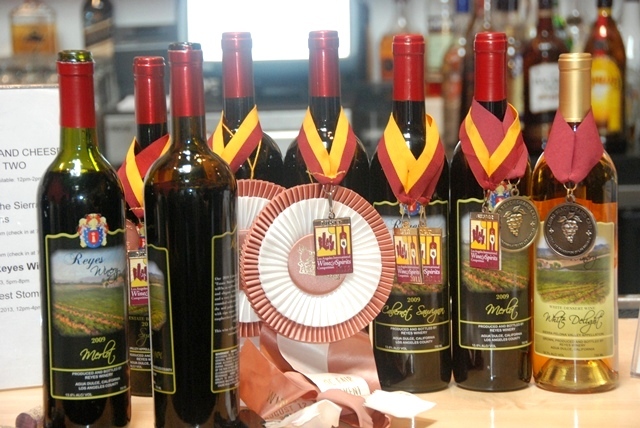 The 8th Annual “East LA Meets Napa & Beyond” food & wine fundraiser is an exclusive pairing event that brings the community together to celebrate the richness of Mexican food and success of Latino-owned restaurants and vineyards in California and beyond. The proceeds benefit AltaMed Health Services and takes place at Union Station in Downtown Los Angeles on July 19, 6 to 9 p.m.
Art and I make the whole evening an adventure. Let’s face it, we are heading to a wine tasting and neither of us are shy with our drinks. Rather than driving, we hop on the Metro train from South Pasadena that takes us right into Union Station, an enchanting mix of art deco and modern architecture. There’s always some cray-cray on the train that makes the ride interesting. We love it! 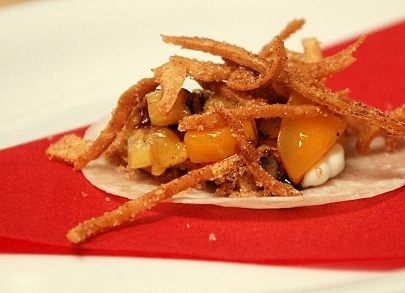 Loteria Grill presented a taco dulce made out of a flour tortilla and stuffed with pineapple cinnamon and brown sugar. One of the best things about this tasting event are all the wines from Latino-owned or operated wineries here in California or from Baja. 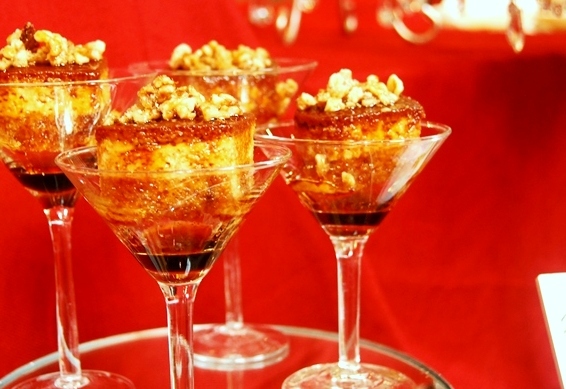 Chef Kiki of Flantastic Desserts always “brings it” with her elaborate and gorgeous flan bars. She’ll be sharing some of her creamy and silky flan bites. 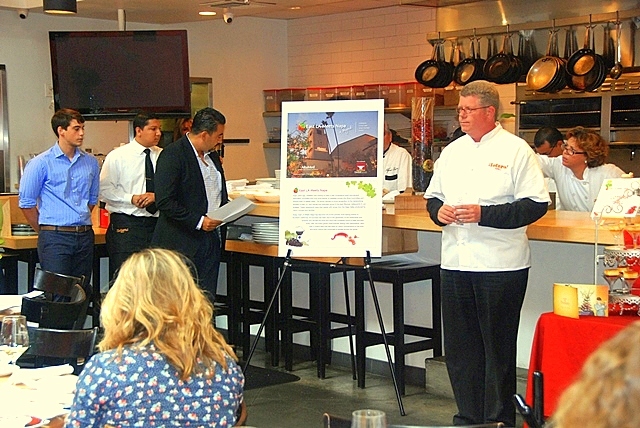 To learn more about AltaMed’s “East LA Meets Napa & Beyond” event, the restaurants and wineries that participated in the past, and purchase tickets, visit: www.eastlameetsnapa.com.